Hoover Dam at Lake Mead. The Southern Nevada Water Authority (SNWA) is responsible for managing the region's water resources and providing for Las Vegas Valley residents' and businesses' present and future water needs. This includes establishing water conservation, sustainability and water-quality programs, acquiring and managing water resources and treating and transmitting water to member agencies. To meet this responsibility, the Water Authority is involved with a wide variety of projects, acquisitions, and initiatives addressing various objectives. Southern Nevada's water system consists of intake, transmission, treatment and wastewater processes. Over the years, the Water Authority has undertaken massive construction projects to ensure that these systems work as efficiently and effectively as possible. 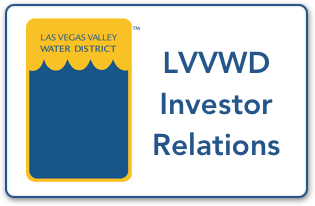 The Water Authority has worked diligently to maximize existing water resources available to the Las Vegas Valley through conservation programs, water banking, and a Groundwater Management Program. Tunnel boring machine used to dig the Intake No. 3 under Lake Mead. To address unprecedented drought conditions and provide long-term protection of Southern Nevada's primary water storage reservoir—Lake Mead—the Southern Nevada Water Authority constructed a third drinking water intake capable of drawing upon Colorado River water at lake elevations below 1,000 feet. The third intake ensures system capacity if lake levels fall low enough to render SNWA's existing intake system inoperable. It also will protect municipal water customers from water quality issues associated with declining lake levels. The construction of Intake No. 3 began in 2008 and was an enormous project involving a tunnel boring machine chewing through solid rock underneath Lake Mead and an intake structure two and a half miles offshore. More than 1,000 concrete truck loads were transported to the intake site on 143 barge trips. Intake No. 3 began conveying water to the Water Authority’s Alfred Merritt Smith and River Mountains water treatment facilities in September 2015. Low lake level pumping station well shafts. Lake Mead water levels have dropped more than 130 feet since the drought began in 2000. As lake levels continue to fall, the Water Authority is building a low lake level pumping station to ensure Southern Nevada maintains access to its primary water supplies in Lake Mead. Development of the pumping station consists of constructing a 26-foot-diameter access shaft more than 500 feet deep. At the bottom of the access shaft, a 12,500-square-foot underground cavern is being excavated. The cavern (known as a forebay) will connect with 34 vertical shafts — each 500 feet deep and 6 feet in diameter — to accommodate the station’s 34 submersible pumping units. From the forebay, water will be pumped to the two water treatment facilities. Paired with the third drinking water intake, the low lake level pumping station will preserve existing capacity and will allow the SNWA to pump water even if Lake Mead drops so low that Hoover Dam cannot generate electricity. The $650-million project broke ground in mid-2015 and is scheduled for completion in 2020. River Mountains Water Treatment Facility. Built in 1971, the Alfred Merritt Smith Water Treatment Facility currently treats most of the valley's drinking water. It has the capacity to be able to treat 600 million gallons a day. In 2003, the addition of ozone treatment put the facility on the cutting-edge of water treatment technology. The River Mountains Water Treatment Facility began delivering treated water to the Las Vegas valley in 2002 and provides additional reliability and capacity to Southern Nevada's municipal water treatment and distribution capabilities. Currently, the facility can treat up to 300 million gallons of water per day, but it was designed to expand to meet Southern Nevada's needs. In the future, the River Mountains facility will be able to treat up to 600 million gallons of water a day. Current projects include repairs and upgrades to buildings, filter systems, large-diameter valves, and motors. While the Colorado River is facing the worst drought on record, the SNWA has taken steps to acquire water rights and develop water resources to meet the needs of the Southern Nevada community. These water resources include the Colorado River, Nevada groundwater, and the Muddy and Virgin Rivers. This project includes management of Water Authority properties, such as the Warm Springs Natural Area and SNWA's Great Basin Ranch, for environmental values and sustainability of future water development projects. Southern Nevada gets nearly 90 percent of its water supply from the Colorado River. SNWA’s Colorado River system conservation projects, interstate water banking, and activities with Colorado River basin states alleviate impacts of the ongoing drought. Our Colorado River system conservation and drought-related activities develop water resources to bolster Lake Mead water elevation and protect short-term water supplies, water quality, and operation of drinking water intakes. The SNWA has worked diligently to maximize the existing water resources available to the Las Vegas Valley. Since its inception in 1991, SNWA has developed and maintained a comprehensive, 50-year Water Resource Plan to outline current and future water needs and resources. The plan considers a number of factors, including potential impacts of continued drought on water resource availability, and the potential impacts of economic conditions, climate change, and water use patterns on long-term water demands. With continued progress toward achieving the region’s water conservation goal and adaptive use of SNWA’s water resource portfolio, the SNWA has sufficient permanent, temporary, and future resources to meet all future planning scenarios over the next half-century years. The SNWA will continue to review and update its resource plan annually. Xeriscaping allows residents to have a water-friendly landscape. The Water Authority and its member agencies have worked diligently over the years to maximize the availability of existing water supplies and reduce overall water demands. Because of these efforts, the organization has created one of the most aggressive water conservation programs in the nation and will continue to evaluate higher levels of conservation as goals are achieved. The SNWA’s water conservation program consists of regulation, pricing, education and incentives designed to work together to improve water efficiency and reduce demands. 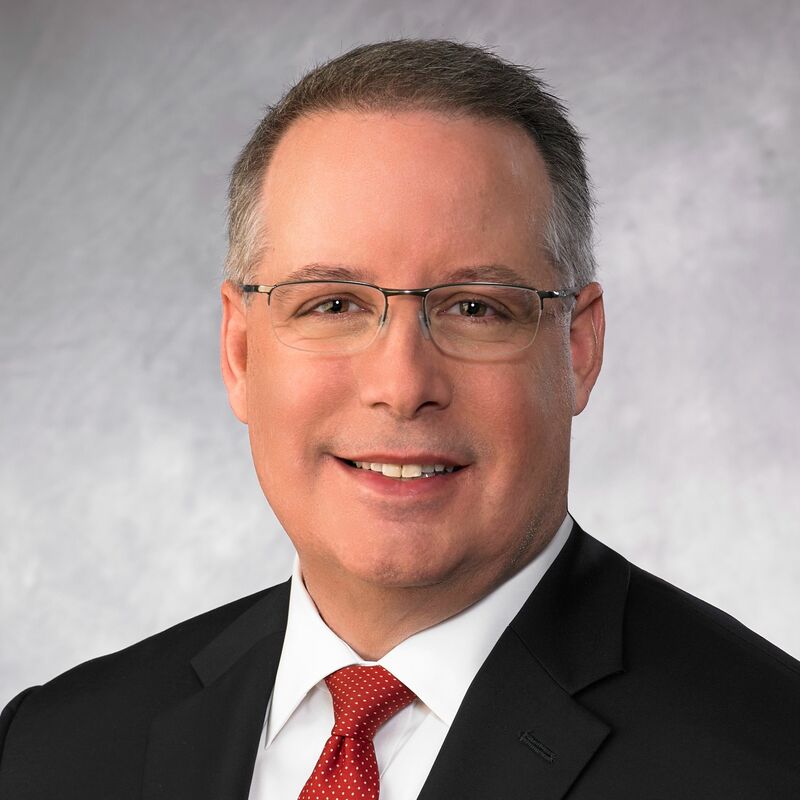 While there is a high potential for shortages to be declared over the next several years, the Water Authority does not anticipate any near-term customer impacts due to the success of conservation efforts. Conservation efforts in Southern Nevada have helped reduce the community’s Colorado River consumption by 28 percent between 2002 and 2016 despite the addition of more than 620,000 people. Rebate programs, including Water Smart Landscape Rebate Program, Water Smart Homes, Water Efficient Technologies Program and the Pool Cover Instant Rebate Coupon Program. Promoting awareness of consumer-level water efficient appliances, faucets, showers, toilets and other household water consumption devices. Echologics acoustic technology "listens" for water leaks. The use of acoustic technology from Echologics to help detect potential leaks and proactively plan for future repairs or replacement without the need for service interruptions. Deploying and testing Pipeminder systems from Syrinix, a leader in providing intelligent pipeline monitoring, at 10 locations throughout the Las Vegas Valley. Data from the Syrinix system allows utilities to modify system operations and eliminate these pressure changes, extending the life of the community’s underground water infrastructure. Deploying a platform created by RedEye that allows critical water utility engineering records to be accessed in the field, updated in real-time via mobile devices, and managed to ensure consistency and accessibility.